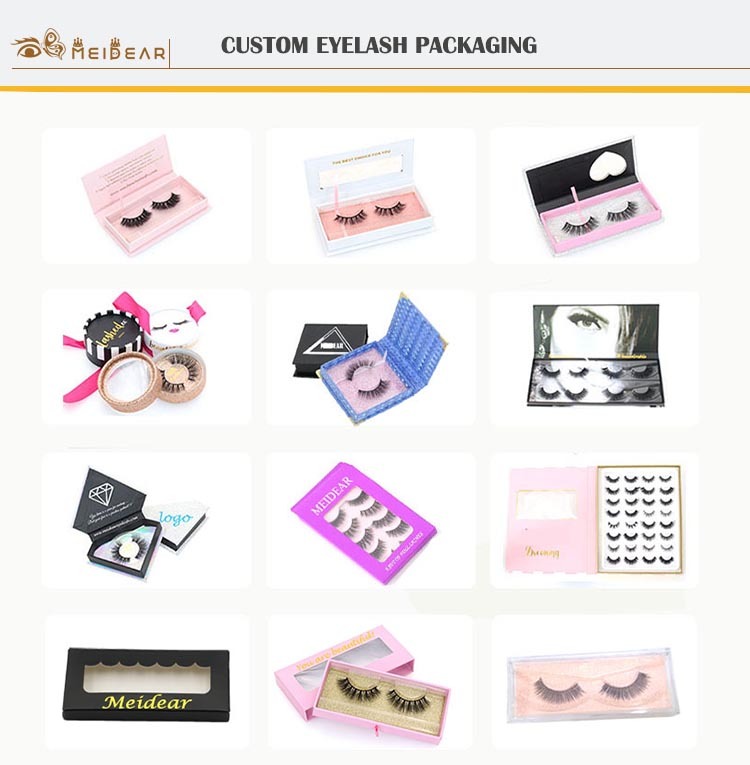 Custom false eyelash box with own brand pacakging design to USA.These wonderful eyelashes can adding volume and extra length,they are natural looking and can enhance your eyes that blends perfectly with real lashes, this look is glamorous but very natural.Our 3D faux mink eyelashes are lightweight, they are nice for everyday wear, also great for wedding, party and other special occasions.We have short eyelashes and long eyelashes,no matter you like natural or dramatic eyelashes, we all can supply to you. 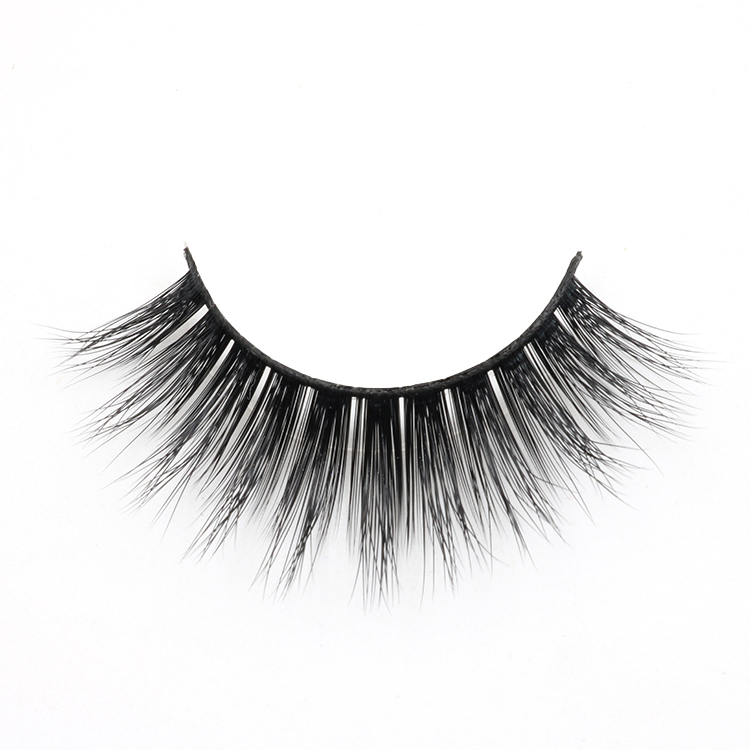 Meidear 3D faux mink eyelashes are gorgeous on all eye shapes,these beautiful eyelashes can boosts your eyelash look with every wear.Our eyelashes are 100% handmade,the glamorous fibers can create the appearance of real mink fur.They will give you drama in a soft feel and they are perfect for your daily makeup.Our company fluffy 3D faux mink eye lashes are the perfect finishing touch for any look,with a thin,soft cotton band, they can be worn with maximum comfort,these lashes are perfect for daily use with their natural finish and comfortable wear. 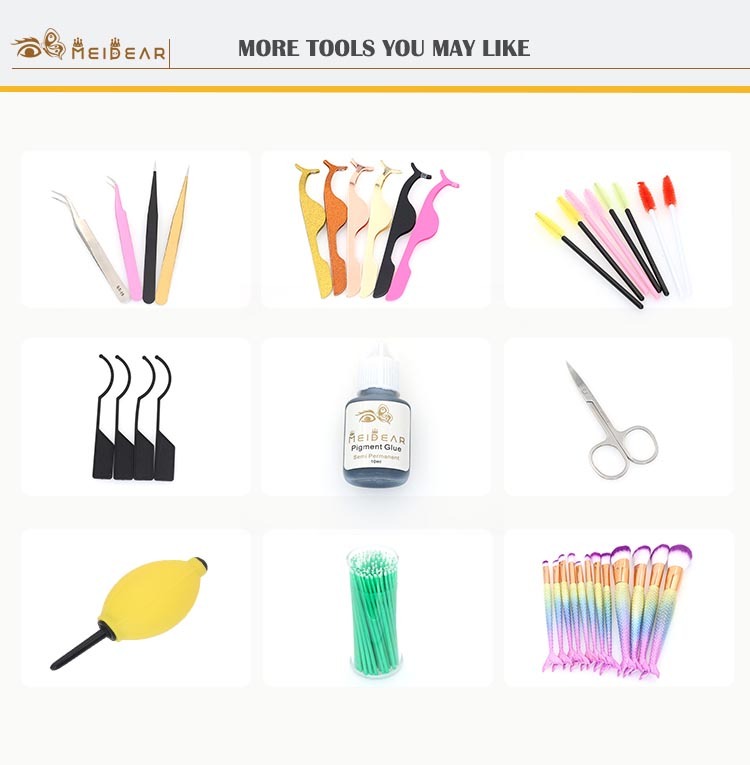 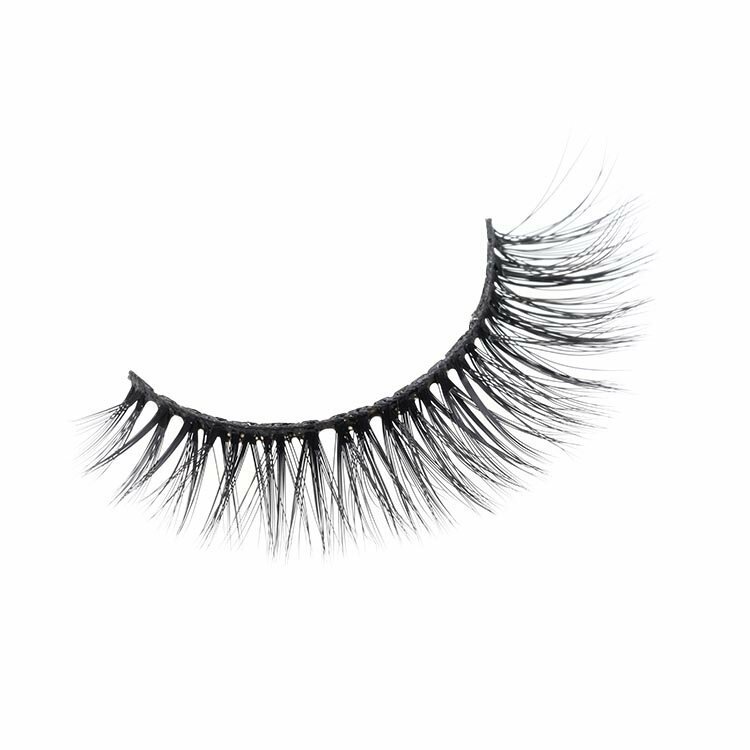 Meidear 3D faux mink lashes are handmade,made of softest faux mink PBT fibers that have a look and feel of real mink fur but 100% vegan friendly!We can promise that you will not be disappointed in the quality look or feel. 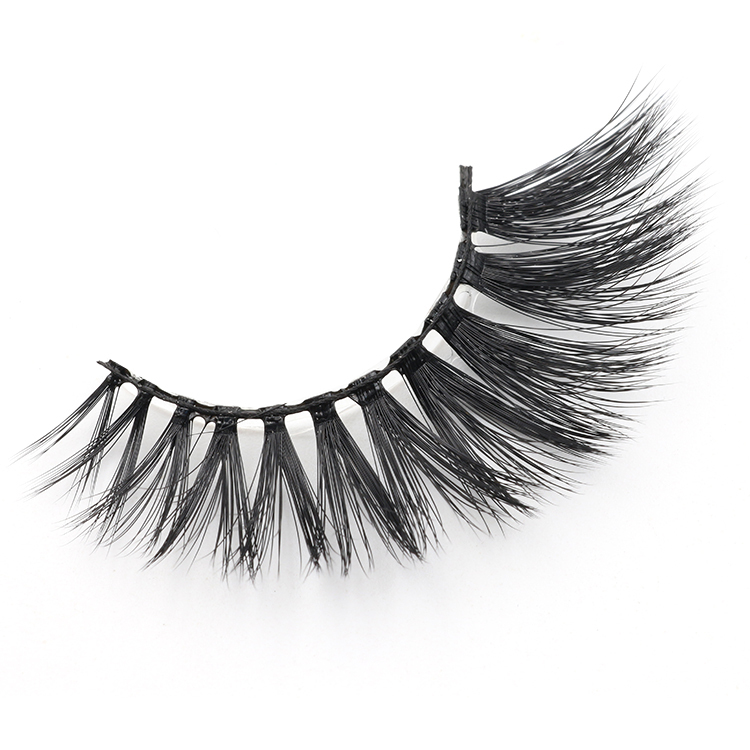 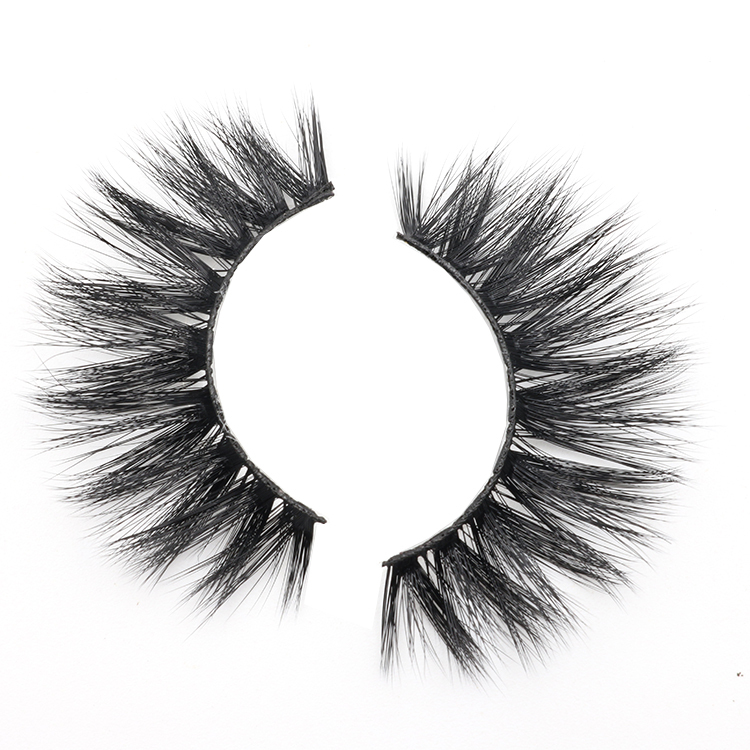 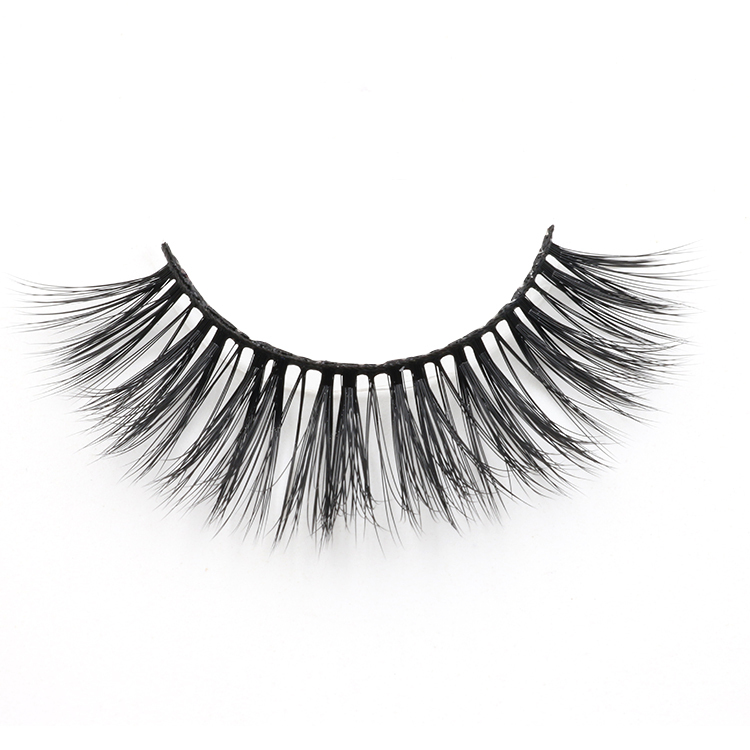 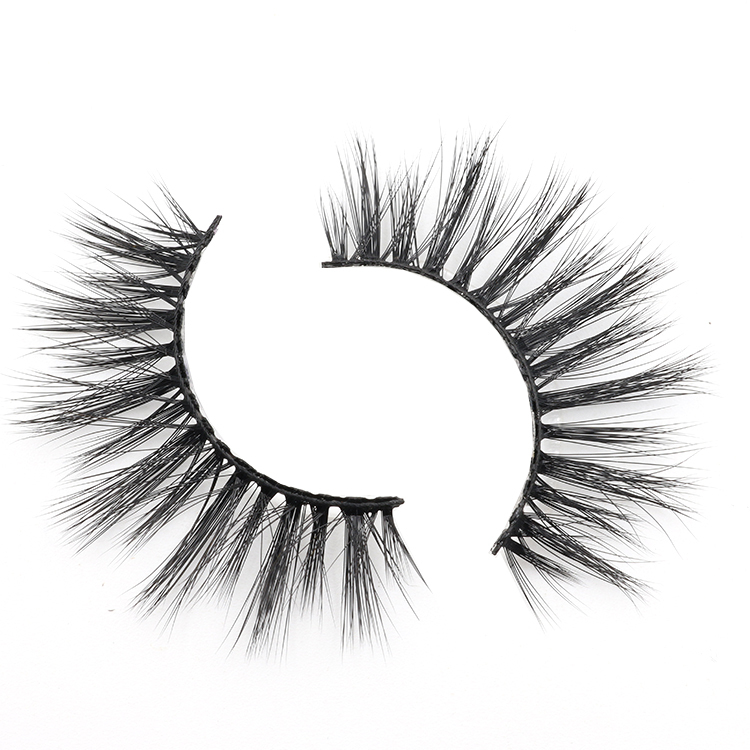 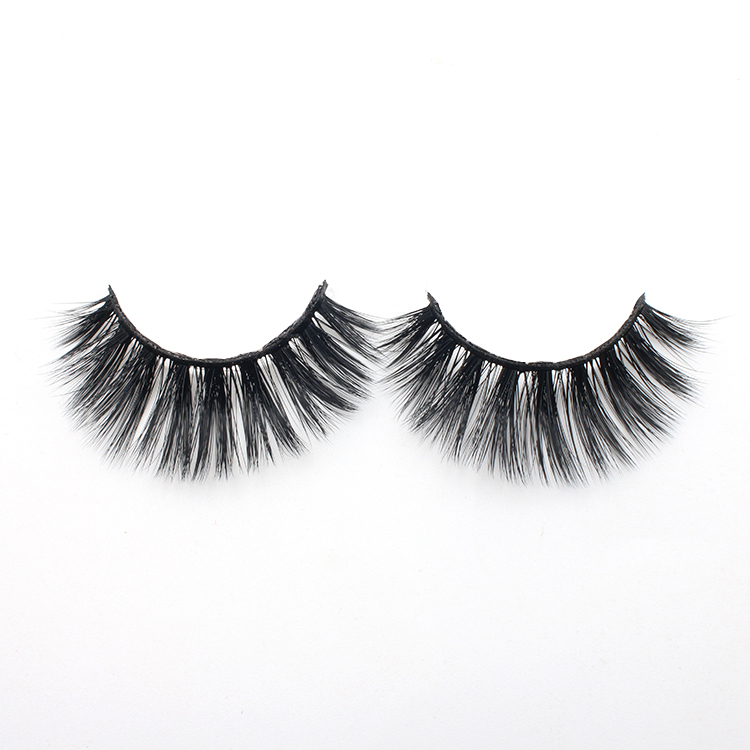 Our 3D faux mink eyelashes are 100% vegan,cruelty-free,made from best PBT synthetic fibers.They are soft, voluminous and long lasting.They are very lightweight and comfortable to wear.They can reused over 25 times with good care. 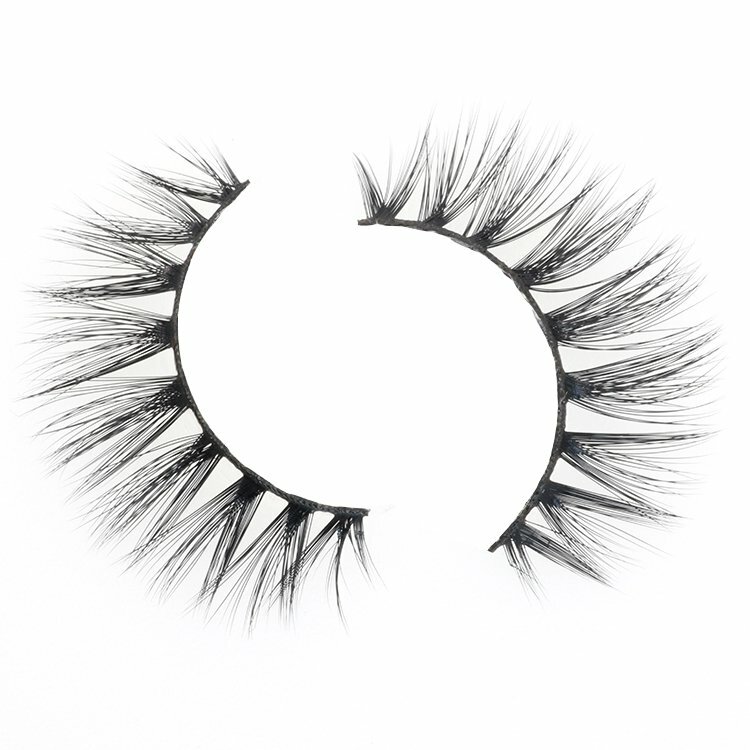 Our 3D faux mink lashes are completely unique, they offer perfect definition to your eyes with various clusters of wispy fullness and depth.They are perfect for any day or night look. 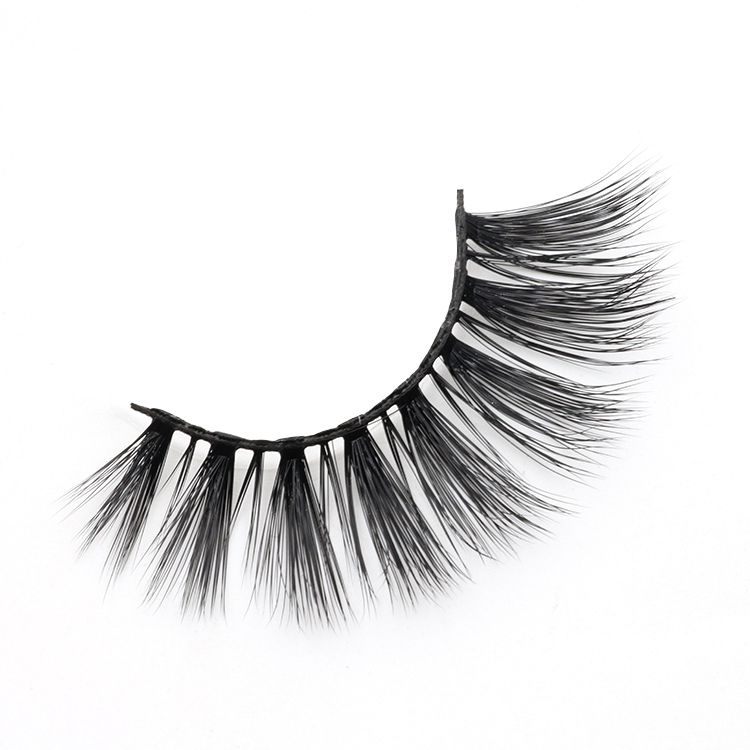 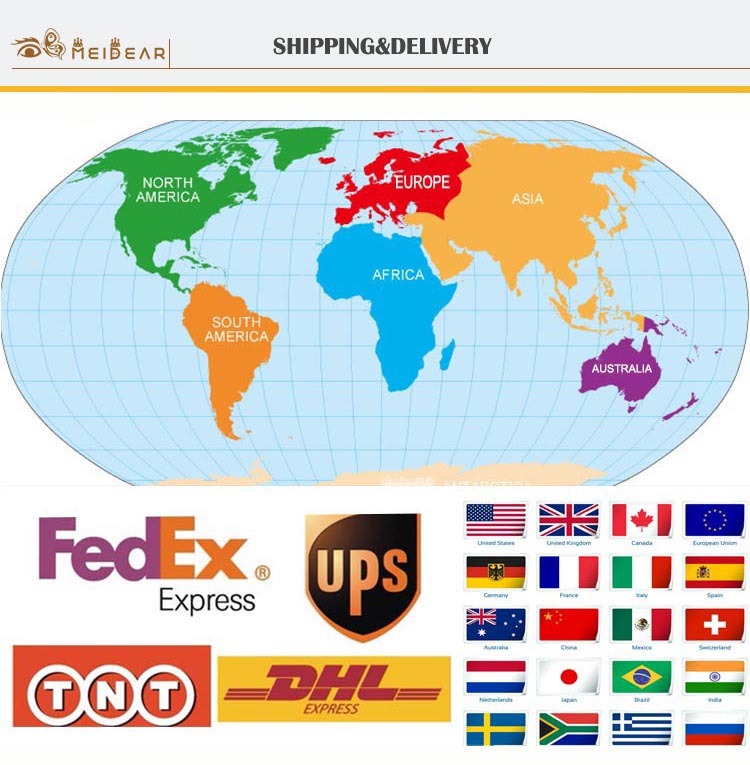 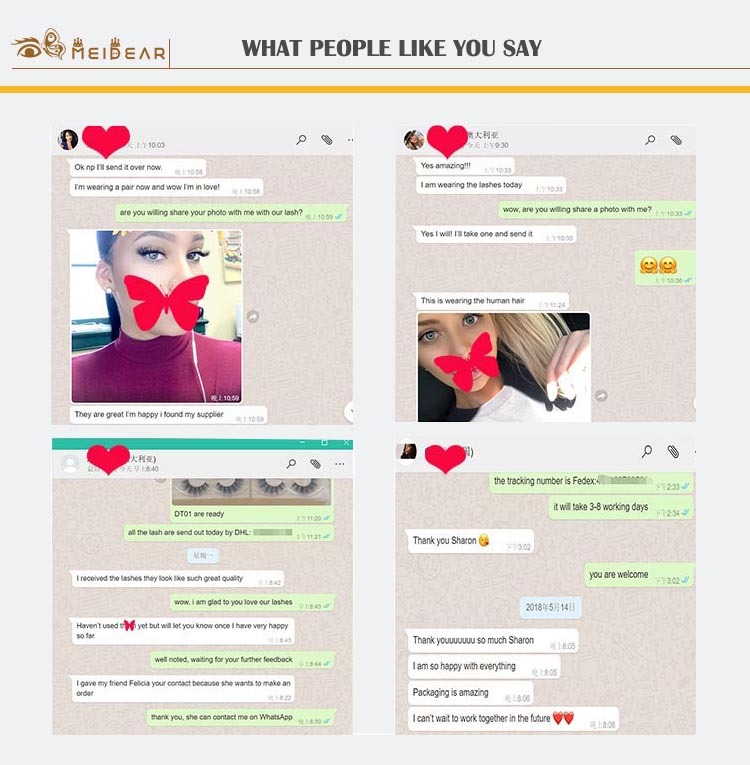 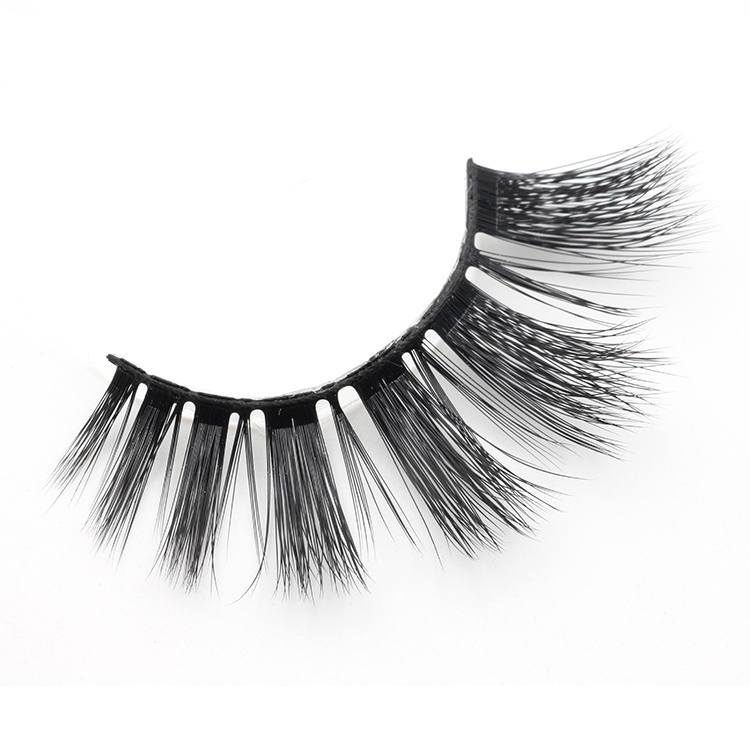 3D faux mink lashes are very lovely and soft.Our eyelashes are designed to short lashes and longer lashes,they are suitable for any eye shapes.They will offer you a more comfortable feeling and a far more dramatic look.